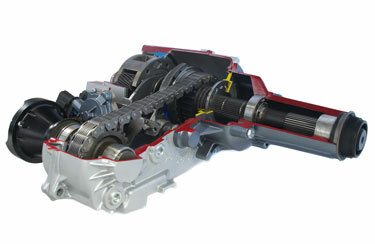 The transfer case is a very important component to your vehicle and transmission. Receiving power from the transmission this case sends it to all the axles on the vehicle. On some 4X4 transfer cases, the driver can control this function when driving off-road. In Vancouver, Washington and the surrounding areas, Ron’s Auto and RV are the leaders when it comes to transmissions and transfer case repair and rebuilds. 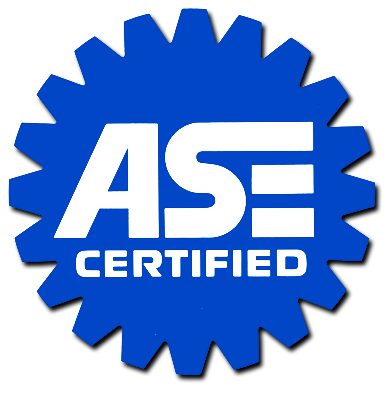 How do I know I need a transfer case repair or rebuild? Vehicle not cooperating – If your wheels aren’t turning correctly, you can’t accelerate properly or the vehicle is driving “off”, it should be brought in and the transfer case should be inspected. Because your transmission is an extremely complex mechanical component, it’s important to find a talented mechanic. Here at Ron’s Auto and RV, we specialize in all things to do with transmissions. When it comes time to have your transmission case repaired or rebuilt, or your 4X4 transfer case repaired, our experience and diagnostic training makes Ron’s Auto and RV the top choice for transfer case repair in the Vancouver, and surrounding areas. Our shop works on all models of vehicles, both foreign and domestic. We happily offer all of our services at a competitive rate and only provide the best in quality vehicle care and maintenance services. Customer service and safety are our top priorities.